We would like to invite any interested parents (or interested older teenagers) to follow a short chess referee training course. See Training course for details. The Chess club will pay the course fees involved for our members who follow such ICU courses. It is hoped to arrange a group of at least 4 from Blanchardstown to attend this training to ensure we have the skills we will need as a club to run events e.g. we are buying e-boards and hope to run invitational tournament events. Of course, everyone loves the ref! So why no think about becoming one? 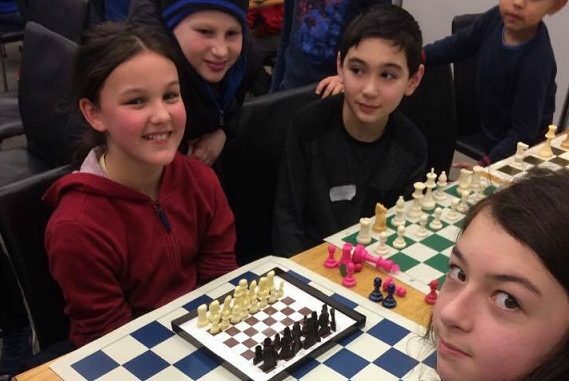 In truth, it really is vitally important for the children that we can referee chess events. Otherwise we are simply not able to run events for our members. So please do volunteer! Ring or text John Delaney at 0862625878 and he will provide more details. John is also thinking of doing this course so you will not be alone if you do volunteer!